« Open Office Hours- Grant Station! 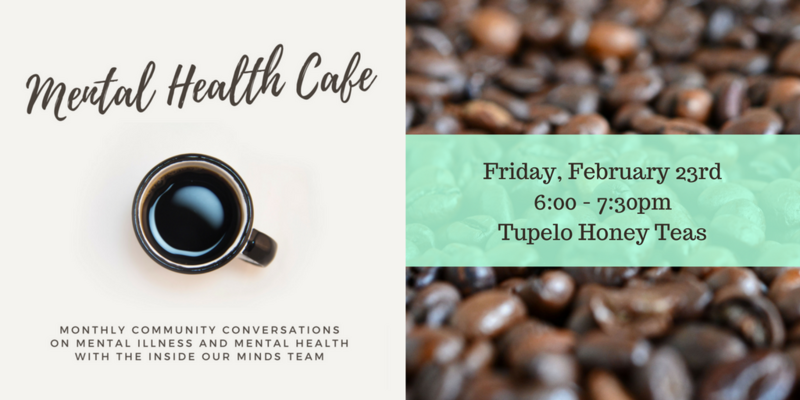 Mental Health Cafe is a monthly community conversation on mental health and mental illness over coffee (or tea!) and treats. The event will focus on informal discussions and friendly peer support in a welcoming space for all. People are invited to participate actively or passively, or just listen.